This bright and spacious upper floor apartment is now being offered to the market with no forward chain. Benefitting from large windows, a modern bathroom and an open plan lounge diner with fitted kitchen, this property will make an ideal first time buy or investment. 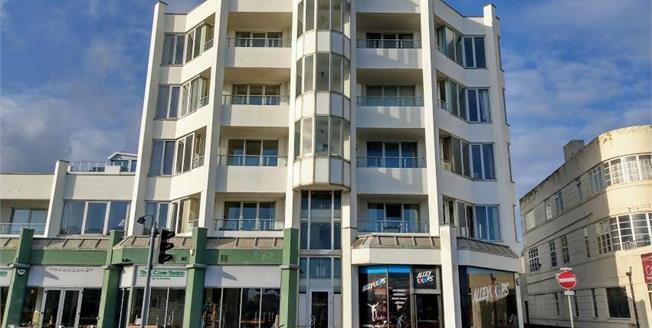 This fabulous flat is situated on Marine Parade, directly on Worthing seafront. The property also benefits from residents parking and is only a stone's throw from the beach and a short walk from the pier, pavilion and the town centre.